Do you have two or more Internet connections available from different ISPs? Then you can combine them into one super fast pipe. Best of all – you can combine multiple Internet connections without any extra router hardware or being tech savvy! With Speedify you can easily use multiple Internet connections simultaneously for their combined speed and reliability. Everything including uploads, downloads, web browsing, and streaming video can be accelerated with our revolutionary channel bonding technology. Why Would You Want to Combine Multiple Internet Connections? Have you ever tried to watch a video on your phone or laptop but been faced with constant buffering and lag? If you were able to add a second internet connection to work in concert with the first, you would not only get faster download and upload speeds but a steady enough connection to enjoy the video without interruption. Speedify not only allows you to have these multiple connections on your mobile device, but it also works in the background monitoring your signal strength, and routing data as needed. It has auto failover. This means if one connection goes bad, it automatically reroutes all the data through the remaining connection until another connection comes online. All of this happens automatically in the background without your involvement. What types of Internet Connections can you Combine with Speedify? 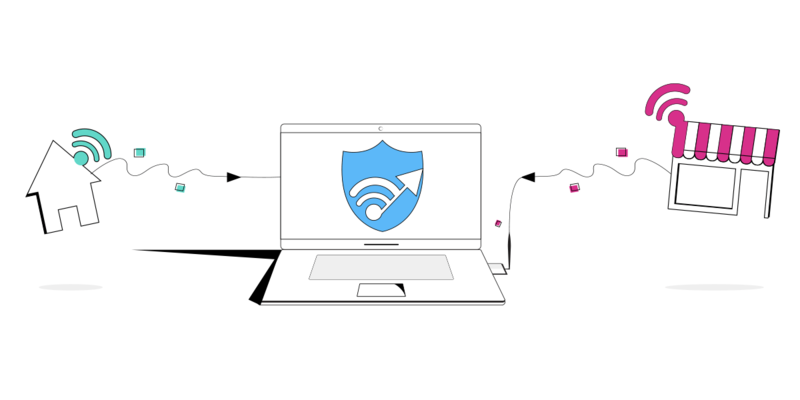 Speedify can take advantage of practically any Internet connection that your computer of mobile device is able to connect to, including DSL, Wi-Fi, 3G/4G devices, and tethered smartphones. If your device or network requires additional configuration (such as running dialer software for mobile broadband networks or logging into captive portals on Wi-Fi and Ethernet networks at hotels or airports) as soon as you perform the required steps Speedify will be start using it. Speedify is more than just a way to use and manage multiple internet connections on your device. It is also the premier bonding VPN platform. It was designed for speed, so it won’t slow your device down. It will encrypt all of your data and protect you from the dangers of using an unsecured public network. 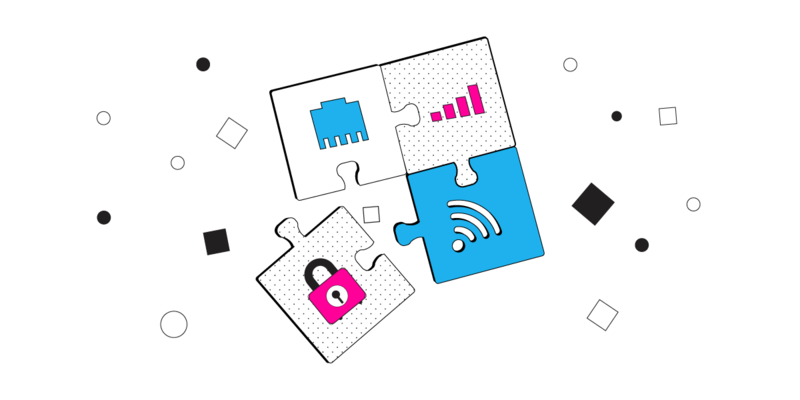 Speedify is not only the easiest way to improve your device’s Internet connectivity, it is also the best way to make your device more secure. Speedify has packed all of this industry-leading technology into one simple app that anyone can use. It development team even made sure that the app won’t drain your battery. What are you waiting for? Get multiple, secure Internet connections on your PC, Mac, iPhone, iPad, or Android smartphone the easy way! Get started with Speedify today for FREE – no strings attached, no email sign-up necessary!